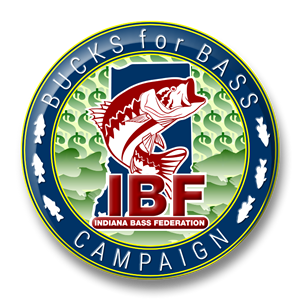 The Board of Directors, in an effort to meet the needs and desires of the IBF members, has proposed a change to how the Indiana Bass Federation will generate income to cover operating expenses. President Kelly Hook has announced four (4) special General Membership meetings so each club can vote on the proposed changes. One representative from each club will vote on one of two options. The IBF will continue to have a raffle with required number of tickets to be sold by each club to participate in the Top 8. Clubs may attend the General Membership meeting in their area and a roll call vote will be taken from each club present. 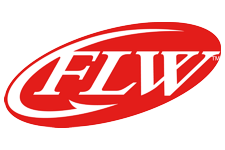 A club representative must be present to cast a vote. They will vote for Option 1 or Option 2. A 2/3 majority of the clubs voting will determine which option will be used in 2018. If you have any questions contact your Zone Director.